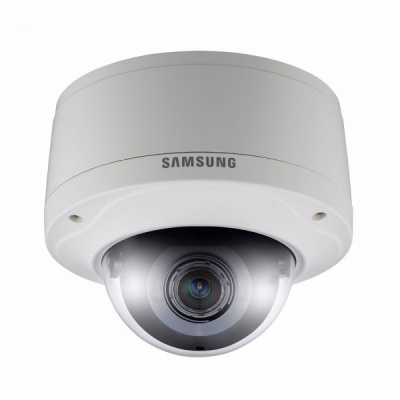 The SCV-2060 high resolution vandal dome camera provides a horizontal resolution of 600TV lines for exceptional imaging. With a low light level of 0.15Lux, it forms noise-free images even in the darkest conditions and the extra-sturdy aluminium chassis provides unparalleled durability. The built-in 2.4x varifocal lens (2.5 ~ 6mm) provides an optimal monitoring range in any installation environment. This camera features enhanced user-friendly options including a Multi-language OSD, coaxial control compatibility and SSDR.